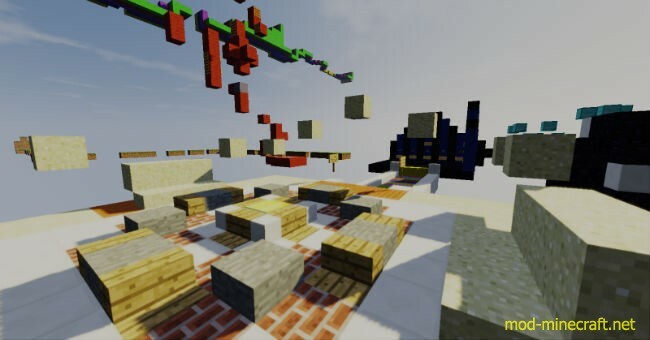 This is an easy parkour map. 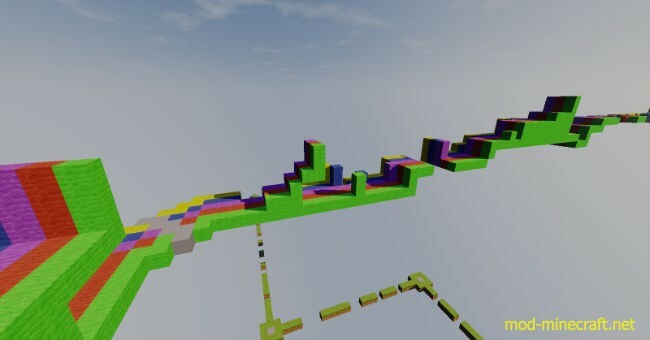 This map uses command blocks so you don’t have to wait 10 seconds to die in the void, and so you don’t have to press every single checkpoint button. 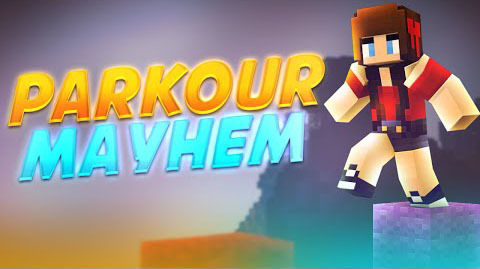 Since there are really fast and easy checkpoints, it is harder to rage quit on.